Uses: Get ready to get your students some real hands on experience in your interior design classes. 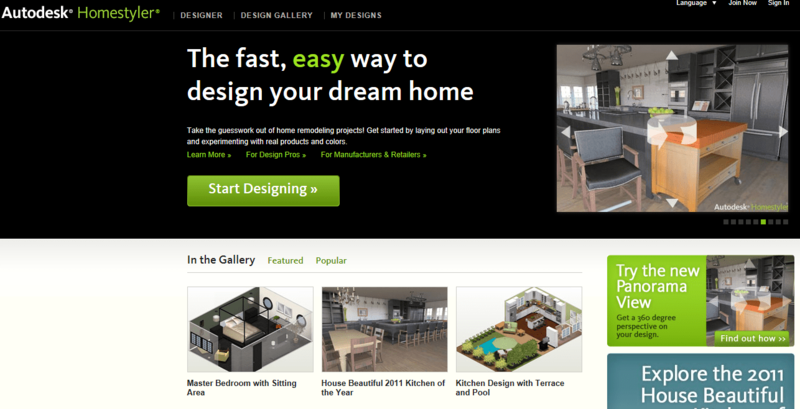 Homestyler allows you and your students to design rooms with templates easy for use. Your student’s projects will never be the same! Take it out for a spin yourself.